Are you done with the drama in your house? Tired of conflict defining your life? Do you miss the close relationship you once had with your daughter? You resent her bad attitude. You worry about her choices. You get hurt that she’s pushing away. You feel overwhelmed trying to juggle it all. You just can’t stand one more rolled eye or slammed door. No wonder moms lash out when teens push their buttons! But overreacting—or freezing up—doesn’t feel good. And it doesn’t solve problems or build the relationship you want. Teenage moodiness and defiance can stress the best of us. 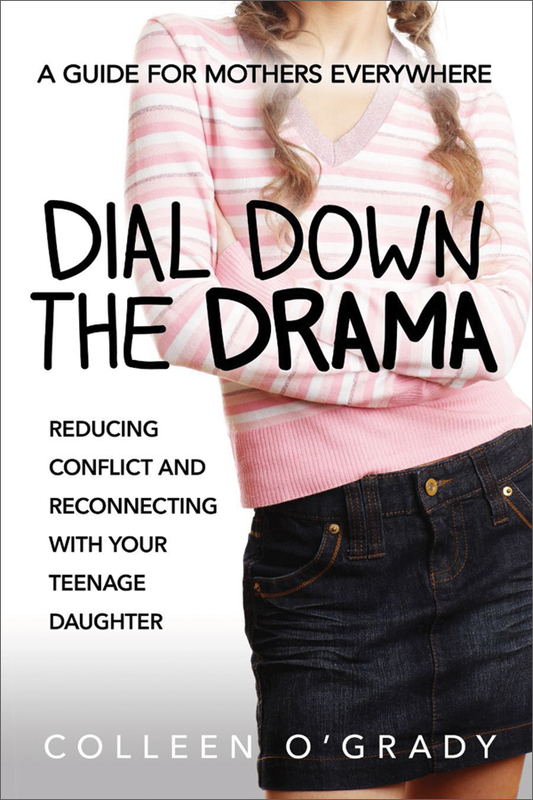 This empowering guide helps you defuse the drama—and dial up the joy. 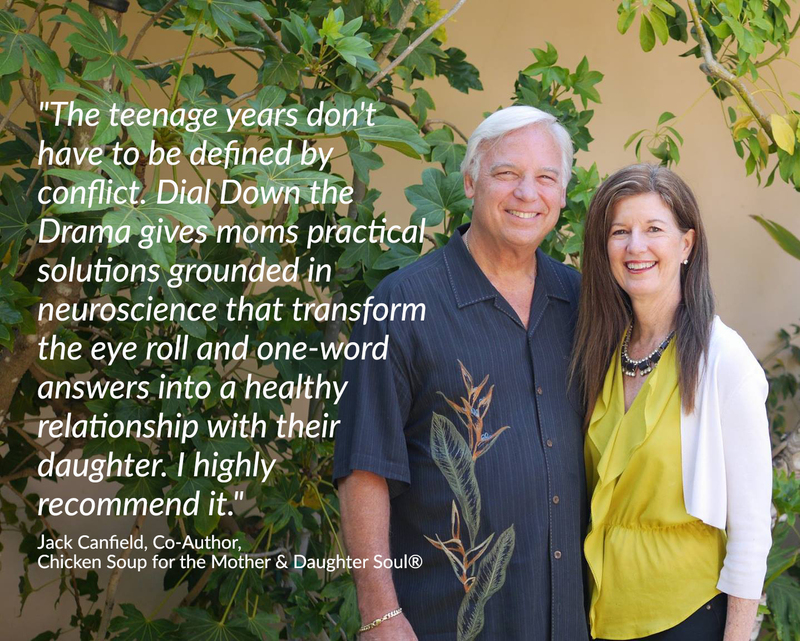 Sign up below to receive my weekly ezine, Power Your Parenting: Reconnect With My Teenage Daughter and Reclaim My Life and the first chapter from my forthcoming book, Dial Down the Drama.